credits: this is a share from somewhere else on the planet that leaks our content, thought i will return the favour and they can give our awesome forum some shares as well tjen! Quote: Please install python if you have not done so already. 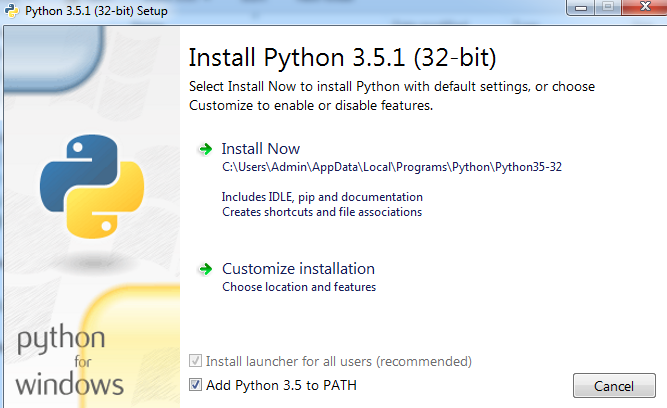 Now you're going to need python added to your path make sure you have added python3 to your path as shown below, and be sure to give the installer admin rights when prompted. Once that's done we can verify python was properly installed by opening command prompt (CMD.exe) and typing the following command "python -V"
Now we need to install Selenium if you havn't done so already. 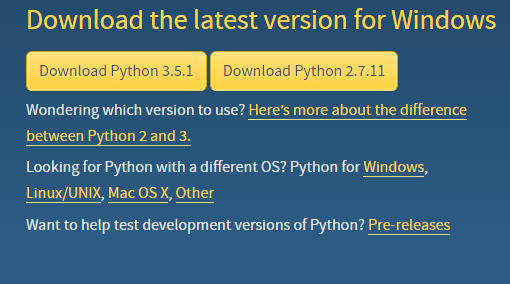 With that done, lets update the version of pip we're using by typing the following command "python -m pip install --upgrade pip" If you see either of these 2 outputs then you're up to date, proceed to the next step. Type the following command in CMD prompt :"pip install selenium"
Now let's get to the actual bot. You can change "list.txt" to whatever your list of links is named, or you could rename your list to "list.txt"
3600 = 1 hour in seconds. feel free to change this to anything greater than an hour. if you change this to less than an hour so you're not slowing down the 22hits server. to run the code you can simply double click it, although if you want to see the output of any errors/issues you'll open a command prompt inside the folder (Shift + Right click -> Open command window here) and then type "python filename.py" replace filename with the name of the file.